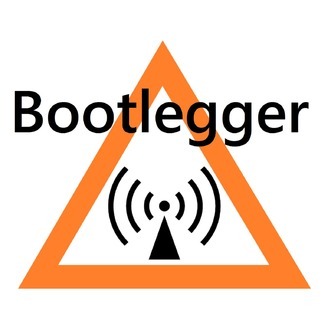 Bootlegger is a modern radio drama using the events of World War II as if they had occurred in the near future with an artificial intelligence as the aggressor. Each week a ham radio operator gives an update to the events surrounding him. Episode 52 - August 26, 2040 - Ham radio news from the future world war against an artificial intelligence. 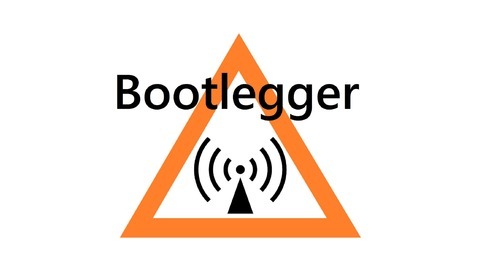 Episode 51 - August 19, 2040 - Ham radio news from the future world war against an artificial intelligence. Episode 50 - August 12, 2040 - Ham radio news from the future world war against an artificial intelligence. Episode 49 - August 5, 2040 - Ham radio news from the future world war against an artificial intelligence. Episode 48 - July 29, 2040 - Ham radio news from the future world war against an artificial intelligence.